At Tannan Plastic Surgery, we understand that the back-to-school mentality applies to adults, too! That’s why we have our current summer special. 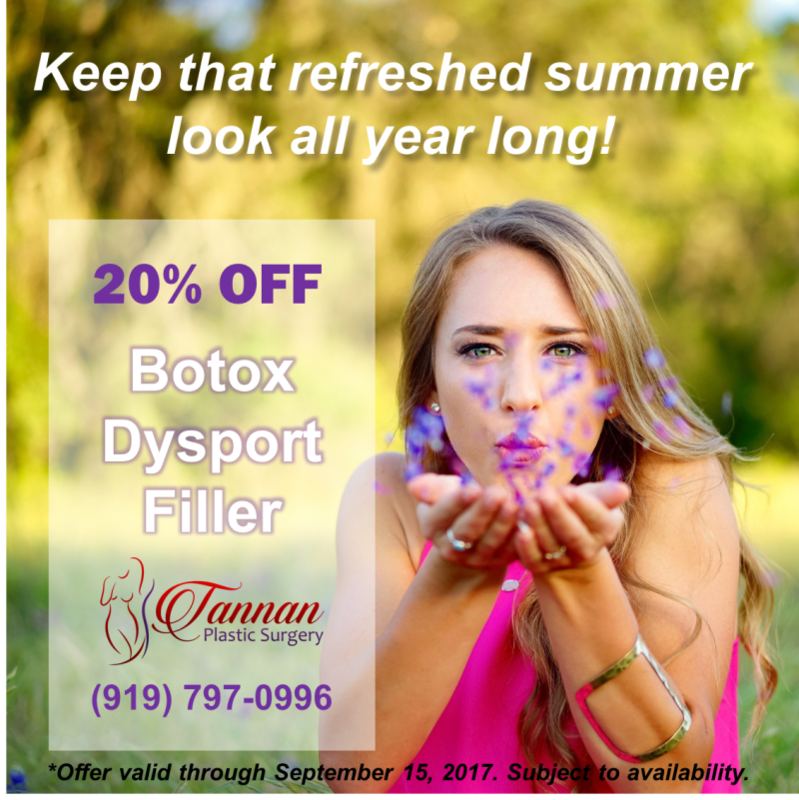 For a limited time, we are offering 20% OFF of our botox and dysport as well as fillers. Restoring facial harmony often means looking for and treating wrinkles above the brow, around eyes in your crow’s feet, and your nasolabial folds and lips. There is no one perfect product to treat them all! Not to worry, our special includes fillers like Juvederm, Voluma, Volbella, Vollure, Restylane, Refyne, Defyne and Restylane Silk. When you come in for your consult, we identify your natural beauty and highlight it. If you have youthful, prominent cheekbones, we bring the rest of your face into balance with them. In some cases, we build a cosmetic plan around your youthful sparkling eyes. Figuring out the perfect approach together is the most fun part of our consult! For those of you are in Brier Creek in Raleigh, Morrisville, Apex or Cary we are 15 minutes away (or less!). Our friends in Durham, Chapel Hill and North Hills, Raleigh likewise have a 15-20 minute car ride, not far at all. 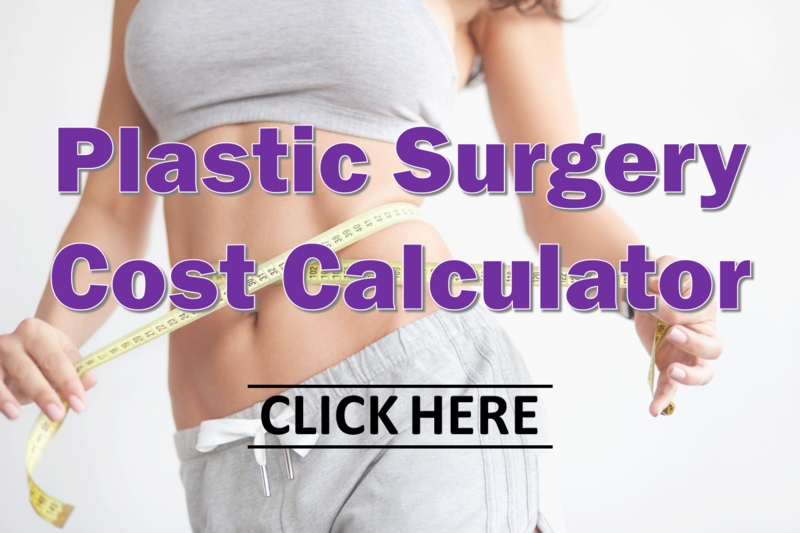 Call us at (919) 797-0996 or schedule your consultation here to take advantage of our summer special!